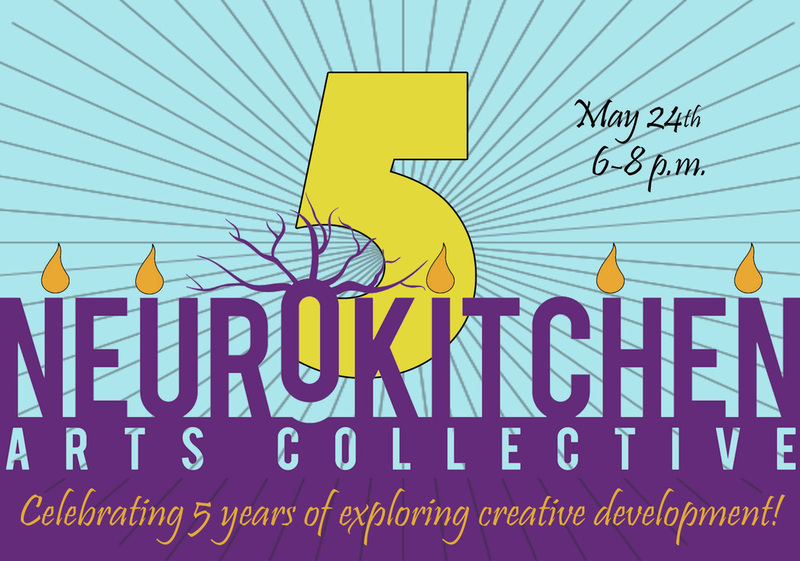 NeuroKitchen creates original performances with youth while developing creative life skills. NeuroKitchen engages kids in curiosity to spark a life long love of learning. NeuroKitchen collaborates to build a diverse community to evolve what is next personally, creatively, and collectively..
At the event, you will enjoy buffet food provided by Township, beer from Laguanitas, live music by alum r&b/soul artist Alicia "Ya Yah" Townsend, silent auction & raffle items, and the company of the most fantastic people in the city. UROK!